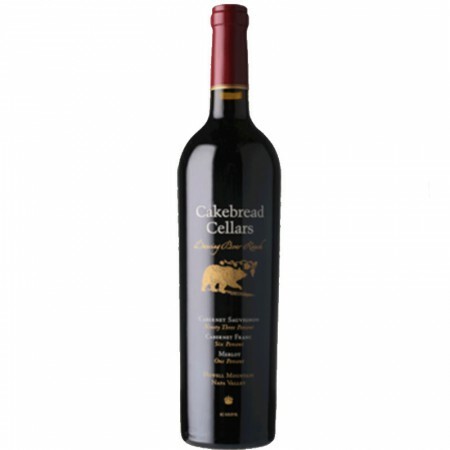 Bakestone Cellars er 2. vin fra legendariske Cakebread. 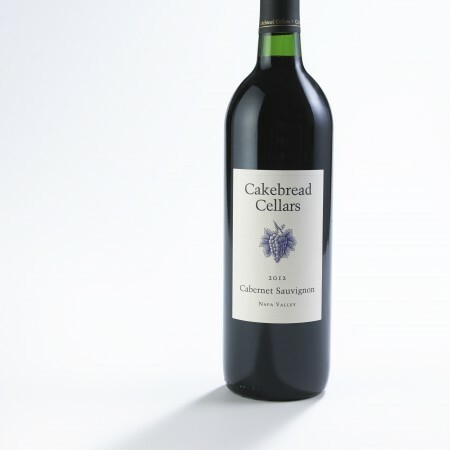 Der er tale om vin i høj kvalitet fra hænderne af de samme folk som er bag Cakebread og fra producentens egne marker. 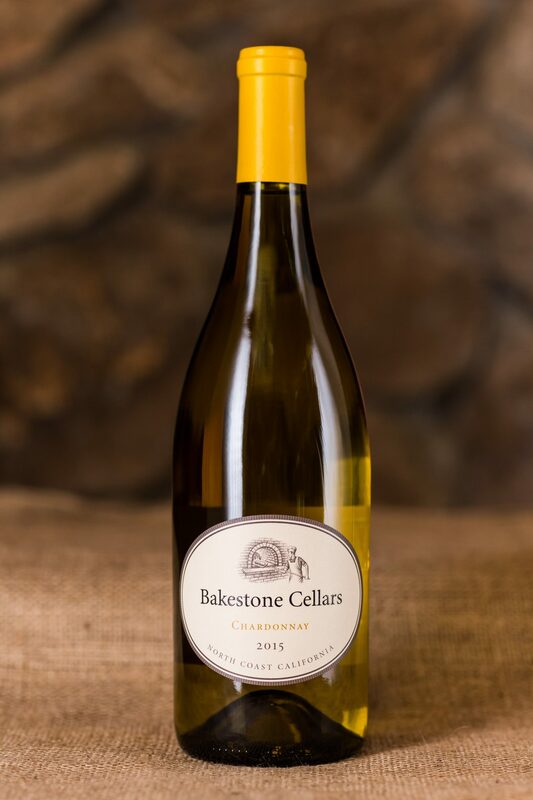 Our Chardonnay comes from cooler vineyard sites within California’s North Coast appellation. The influence of strong, prevailing marine winds from the San Pablo Bay and through the Petaluma Gap to the west help create a persistent morning fog that helps moderate daytime temperatures, while cool evenings ensure the grapes retain their natural acidity and balance. Shallow soils prevent deep rooting of vines, so the plant’s energy sinks into the fruit, producing concentrated flavors of apple, pear, mineral and spice. 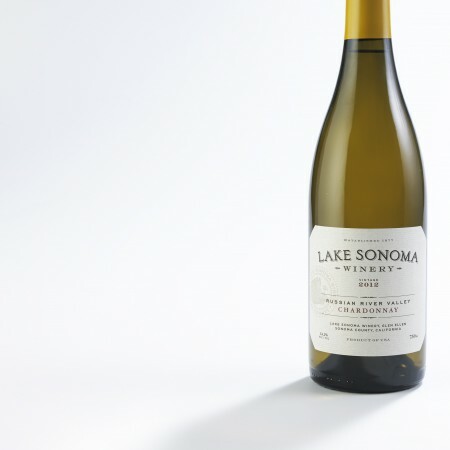 Vintage notes: The 2015 vintage was marked by a warm, dry winter that fostered early bud-break, and consistently mild summer with few late-season heat spikes. 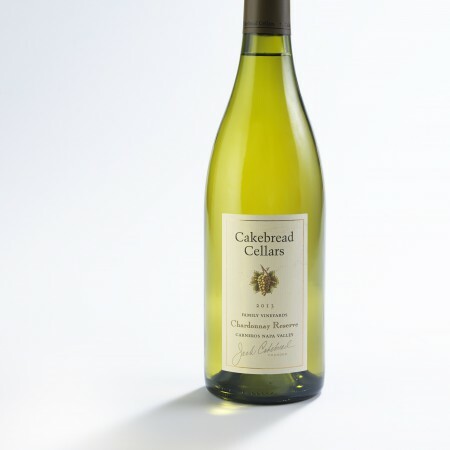 Clusters featured small berries boasting bright, intense varietal flavors. Tasting notes: Aromas of sweet apple, honeysuckle and straw flowers lead into concentrated, complex flavors of yeasty apple, fresh citrus, melon and pear.